Ignite Corvallis: Ignite Corvallis 4 Was a Success! Ignite Corvallis 4 Was a Success! 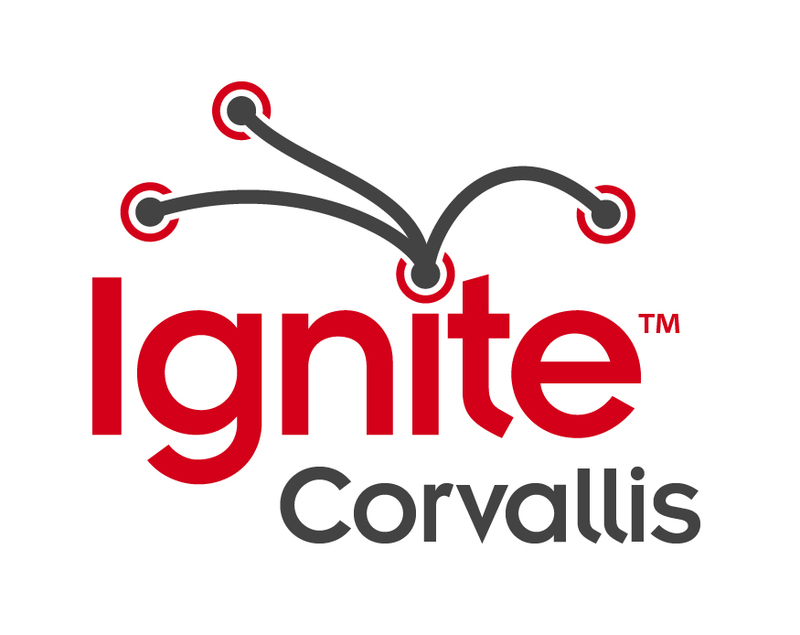 Thanks to all the speakers, attendees, and volunteers that made Ignite Corvallis 4 a success! A special thanks goes out to Loyan Roylance, Nicole Weathers, Mike Parker, and Chris Nordyke for putting together a fun "What is Ignite?" talk. 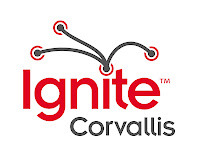 Thanks and I hope you join us for Ignite Corvallis 5!